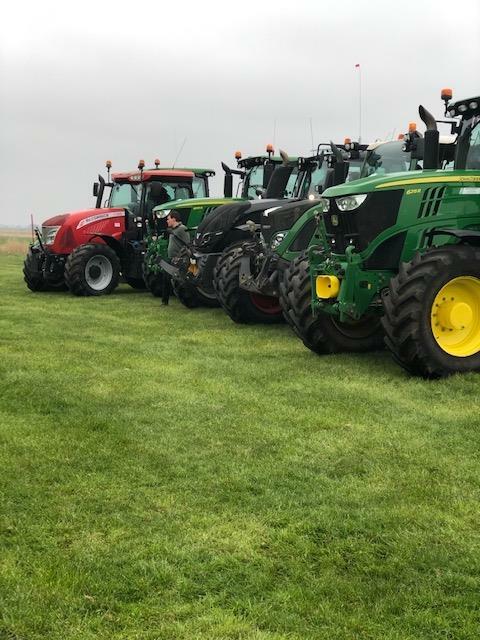 A trip along the Great Yarmouth seafront and a spot of camping were in order for members of Dereham YFC during their tractor run in April to raise money for Yellow Wellies and the East Anglian Air Ambulance. 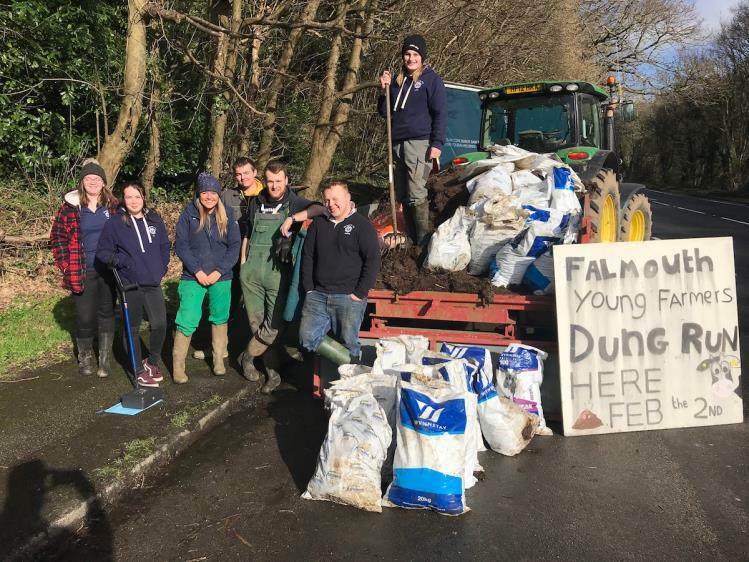 The National Federation of Young Farmers’ Clubs announces that the agenda of the Annual General Meeting (AGM) and invitation for YFC members to attend the AGM have now been published. 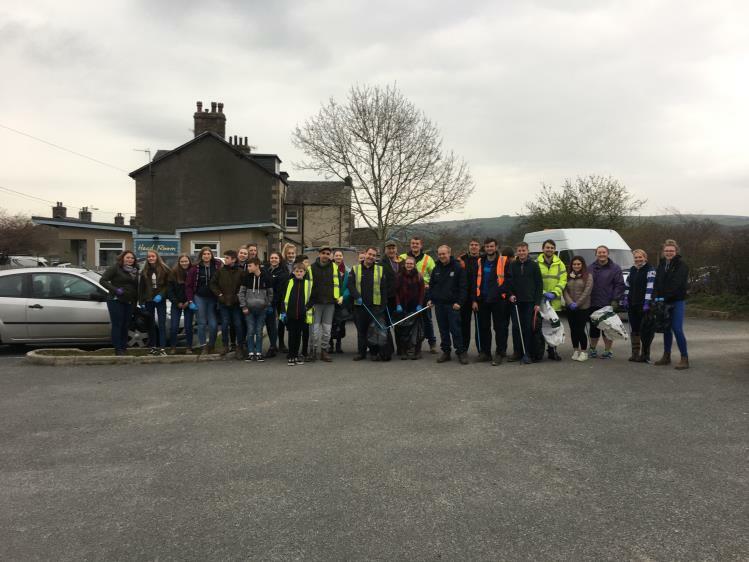 It might be a rubbish job – but a litter pick by Vale O Lune YFC brought the club together and made a difference to their local community. YFC members, who sit on the NFYFC Council, are calling on the wider membership to debate the issue of appropriate meeting spaces for clubs. 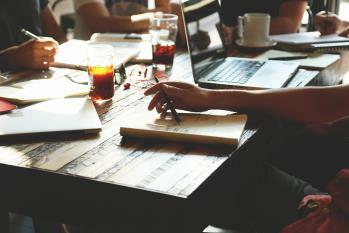 EU Exit - know all you need to?